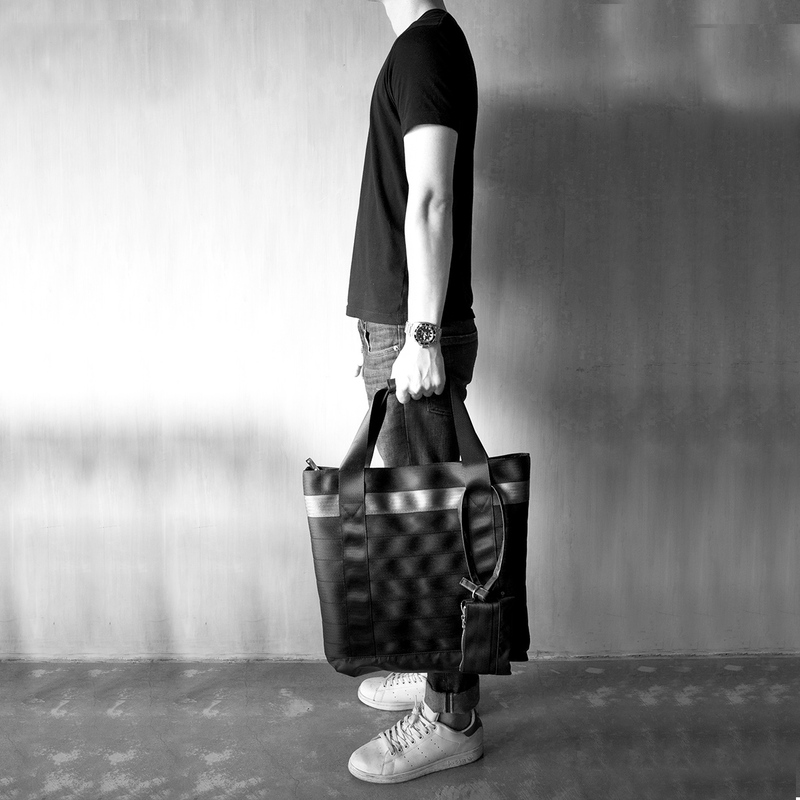 Wayne was designed with intelligence and purposefulness in mind. 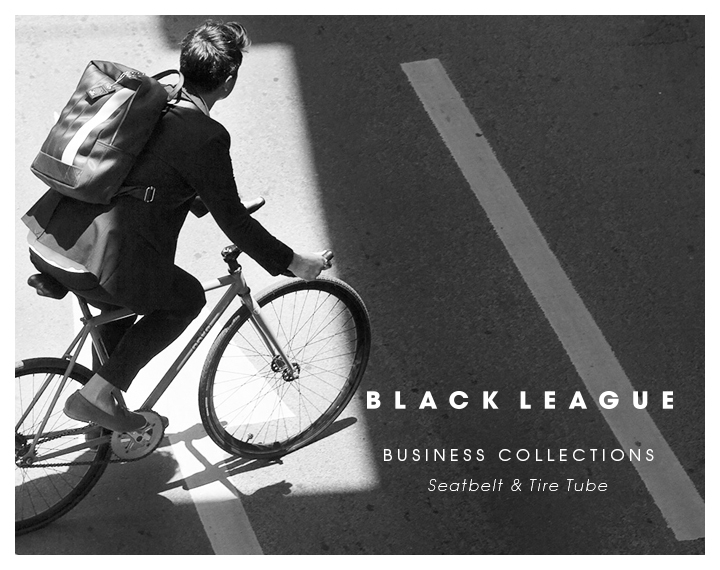 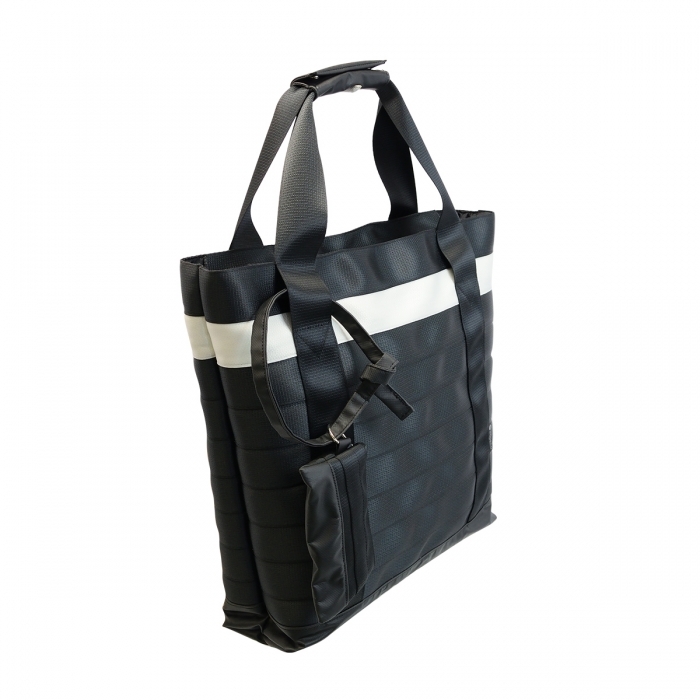 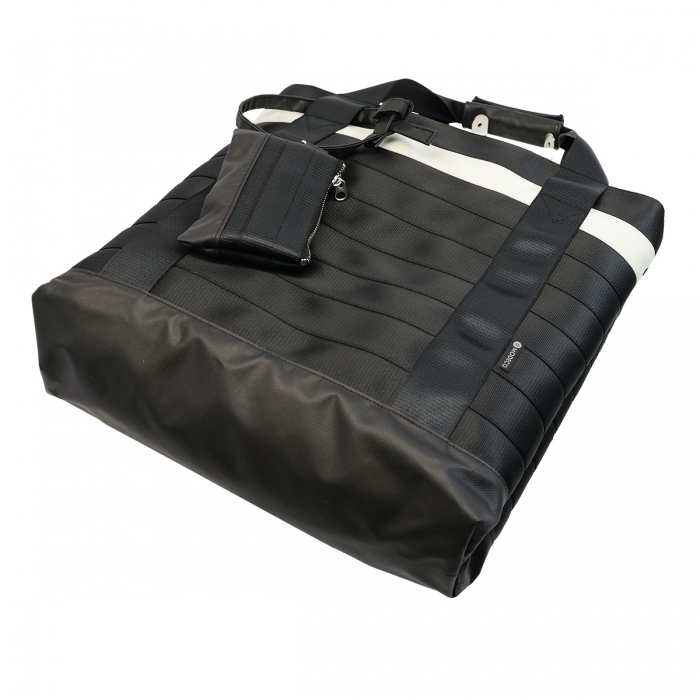 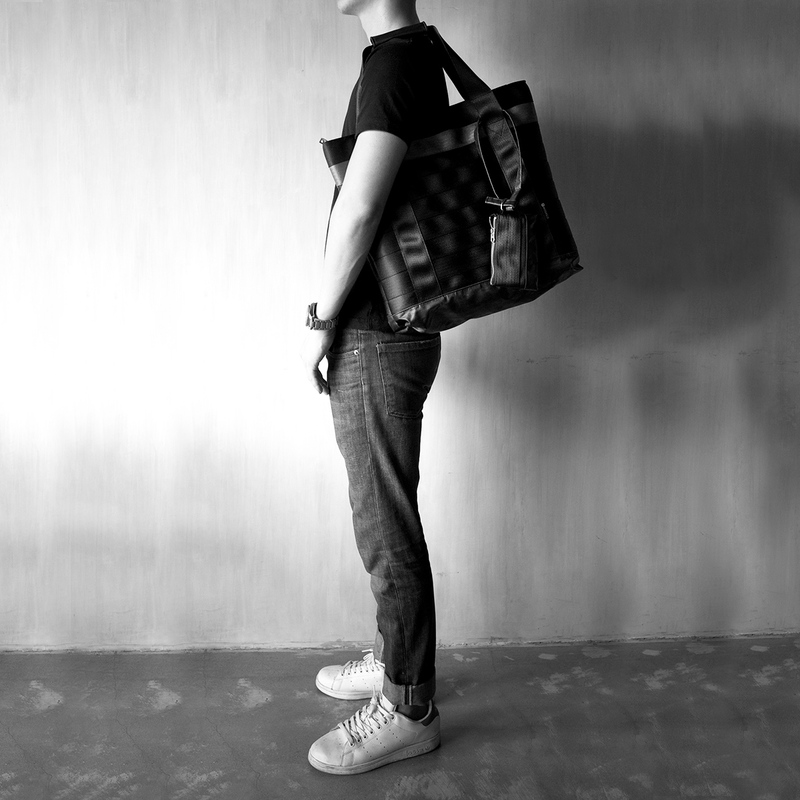 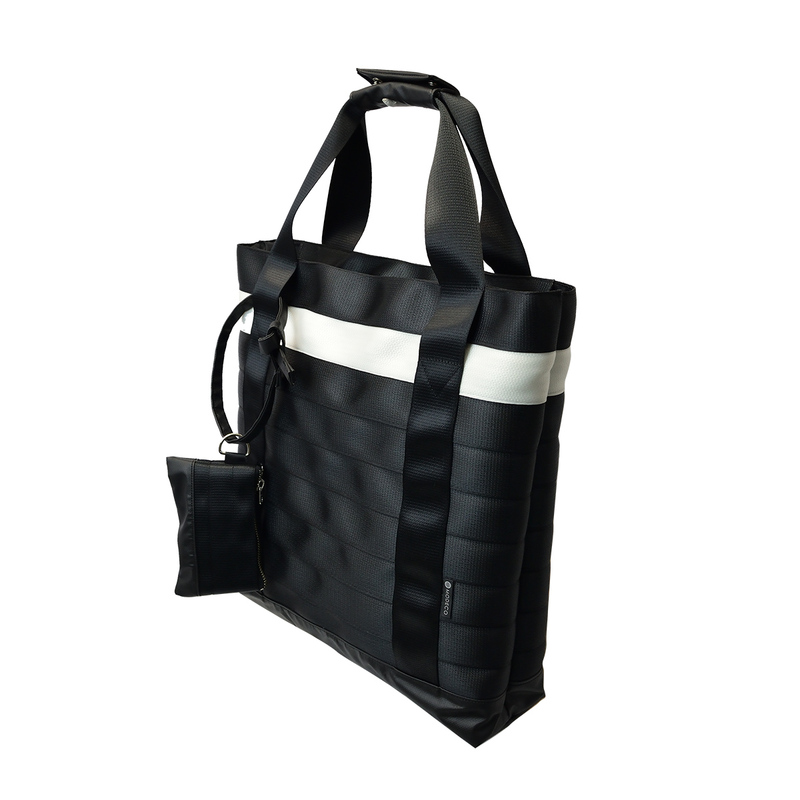 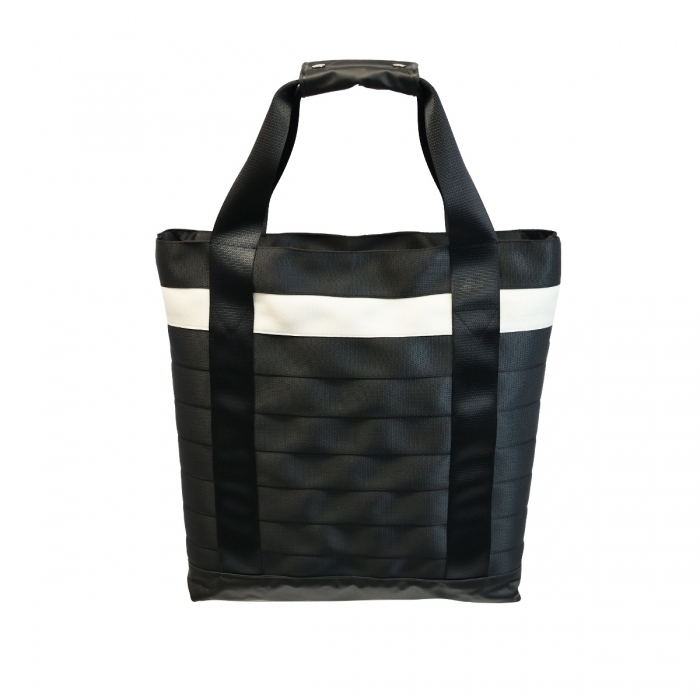 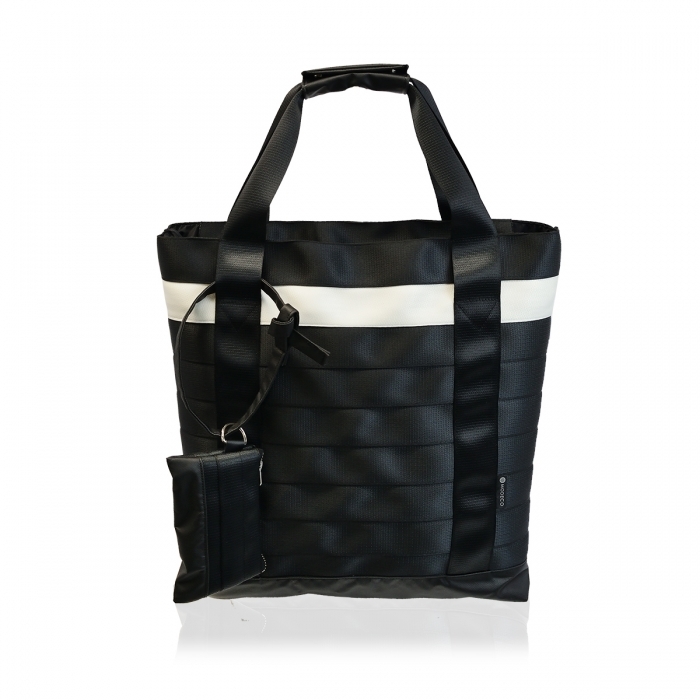 This black tone tote bag made from seat belt is perfect for business and casual use. 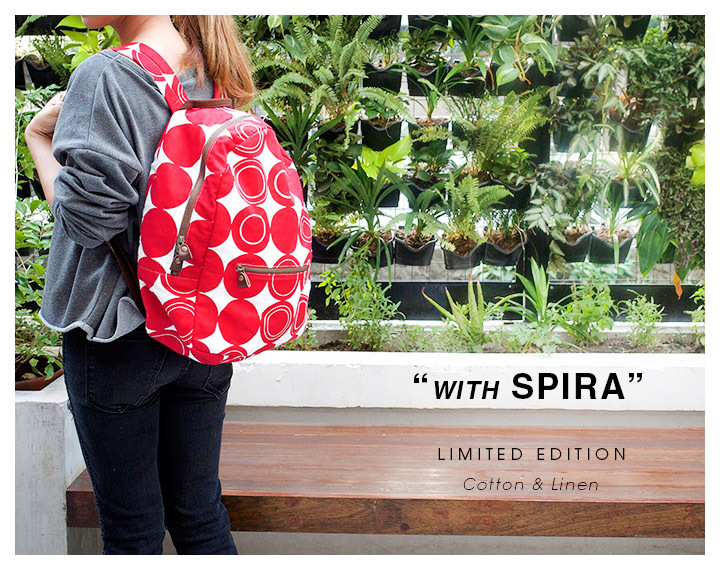 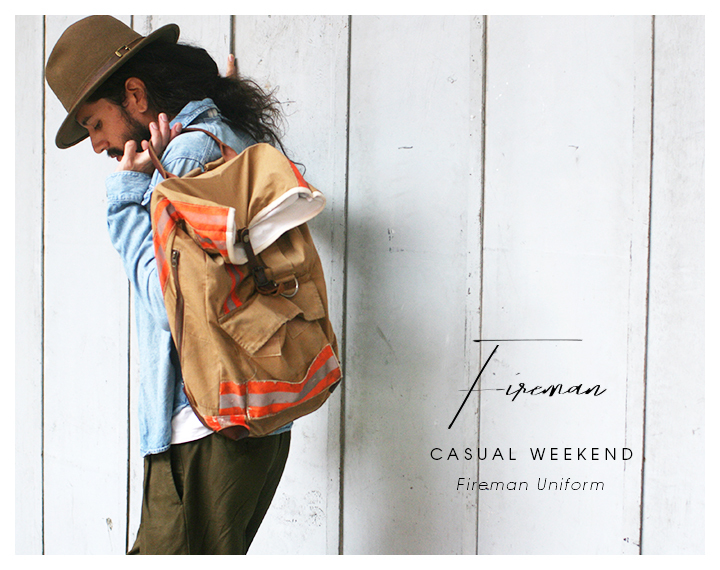 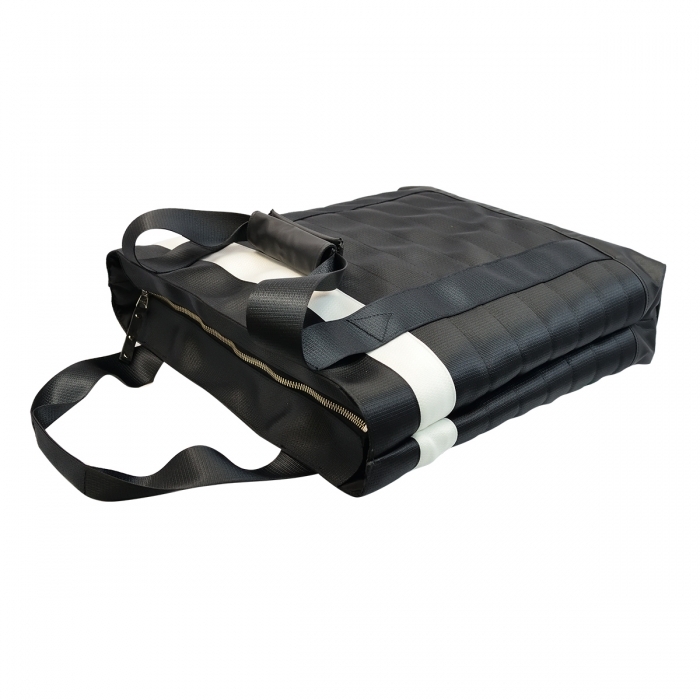 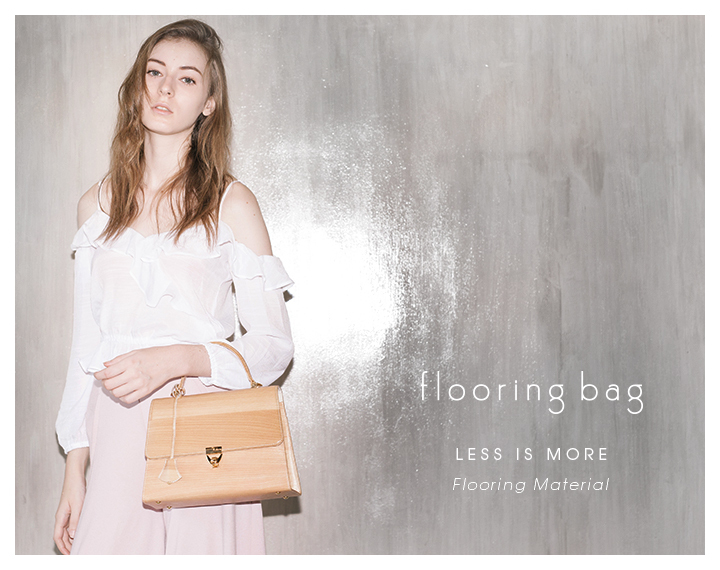 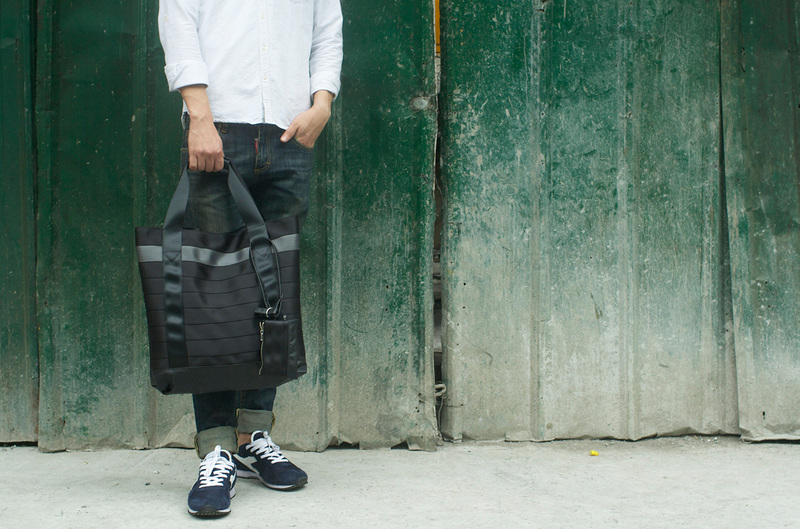 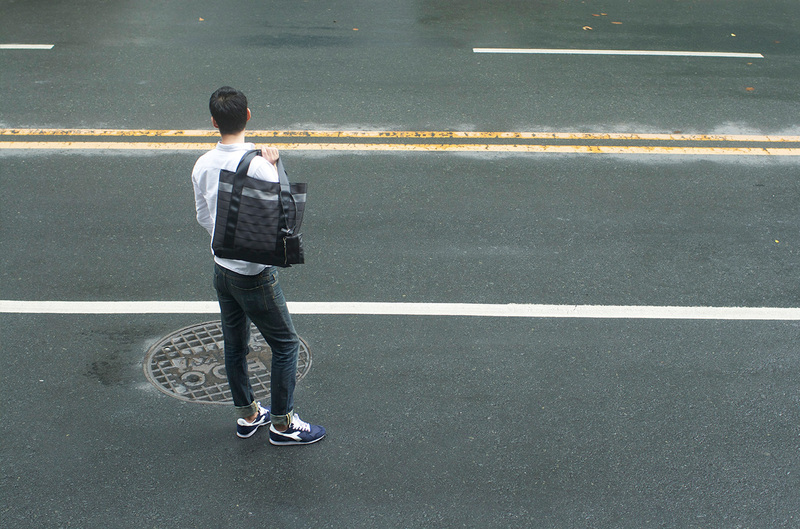 Layered seat belts give this bag a fine texture and smart look.